“Revenge of the Nerds” star Robert Carradine’s wife has made an explosive allegation about the actor, saying in divorce papers that Carradine admitted to trying to kill them both in a 2015 car crash in Colorado. In the papers, filed at the Los Angeles Superior Court, Edith Carradine said that Carradine became depressed after the 2009 death of his brother David. 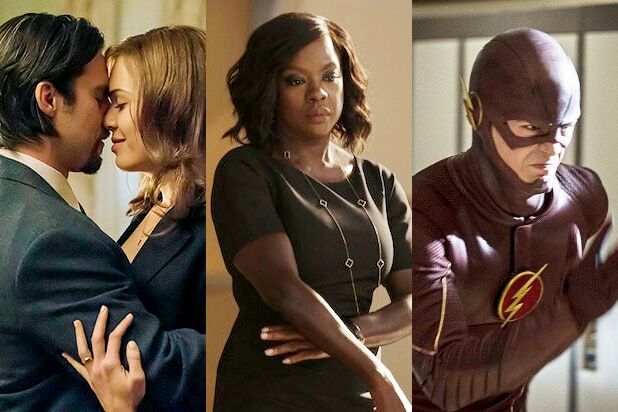 “The episodes just continued to get out of control. He destroyed a plaster wall at a rental in Woodstock, NY by attacking it with a hammer and knife,” Edith said of her estranged husband, who she added has been diagnosed as bipolar. 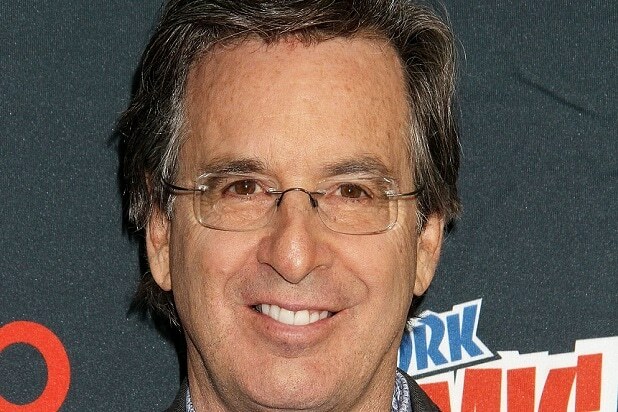 However, as always in divorce proceedings, there is another side to the story — namely, Robert Carradine’s side. TMZ reports that the actor has filed his own court papers, stating that he admitted to being in a psychotic state during the crash, but ultimately blamed Edith for the crash because she “cut off” his bipolar medication and still told him to drive on the day of the crash.